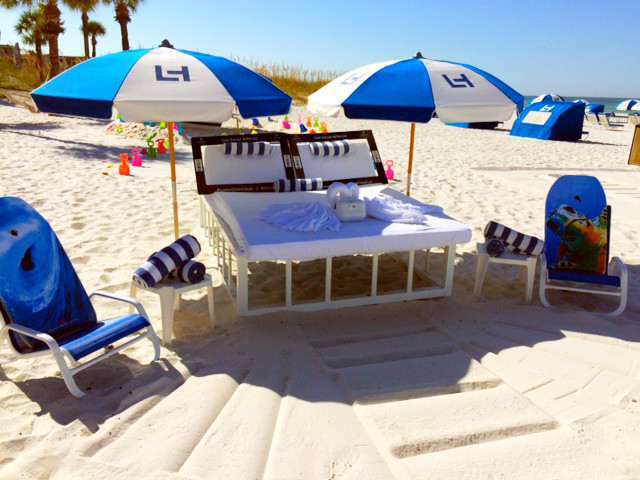 Welcome to the Beach House Suites. 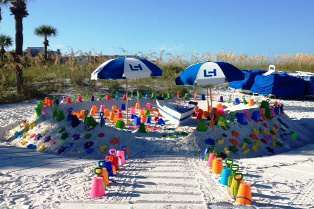 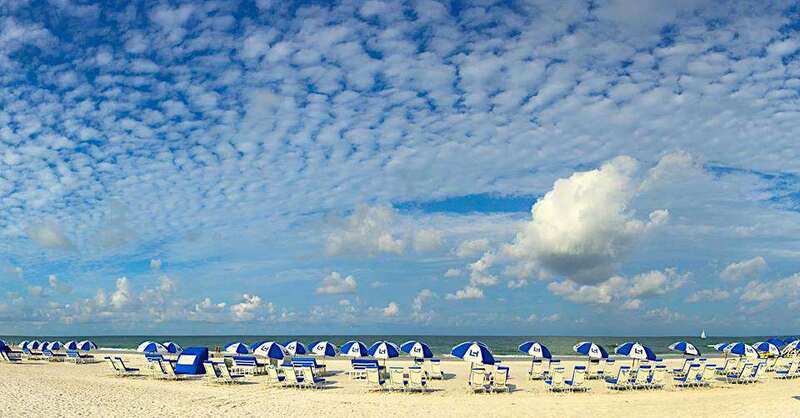 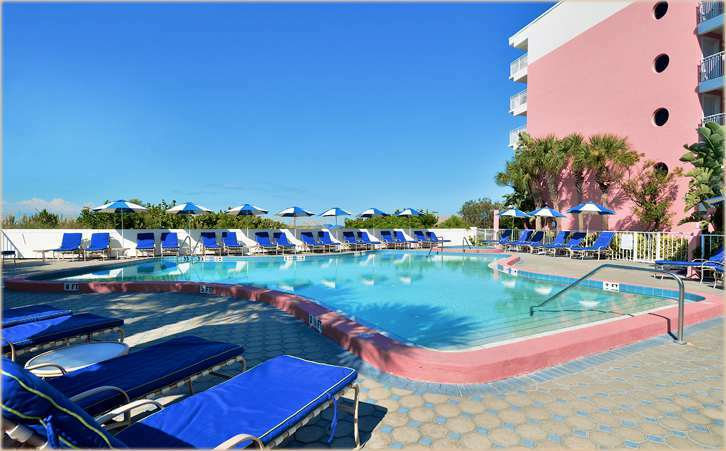 Located right in the heart of St. Pete Beach, Florida where our white sandy beaches, amazing sunsets, comfortable accommodations and fun for the entire family awaits you. 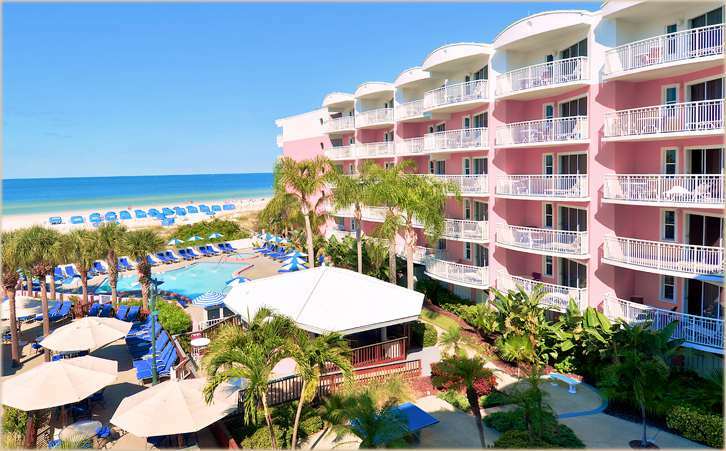 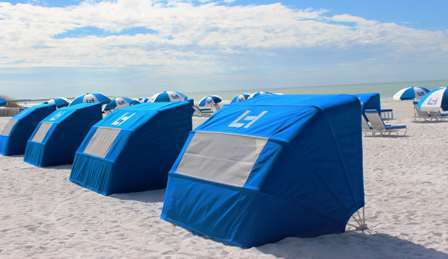 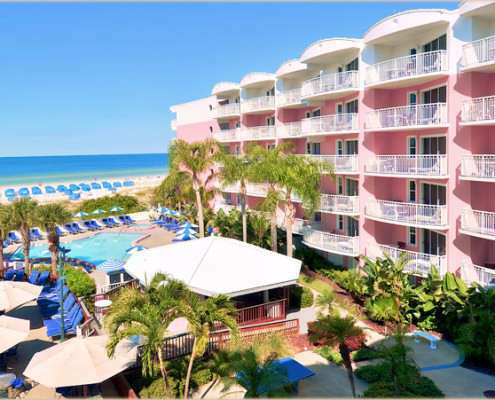 The Beach House Suites is a 70-room all suite resort located directly on St. Pete Beach and located one-half mile from the Loews Don CeSar Hotel. 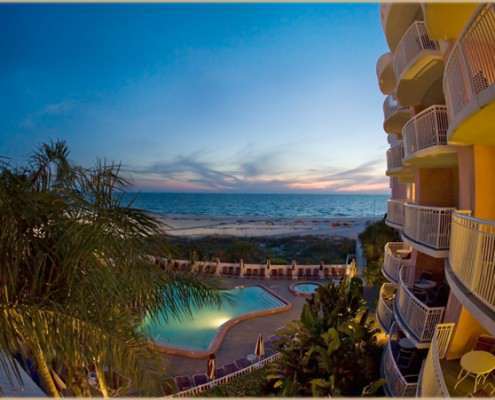 Perfect for extended stays, smaller groups and families, each one-bedroom suite provides separate living room, washers and dryers and a well equipped kitchen with refrigerator, ice maker, coffee maker, microwave and range. 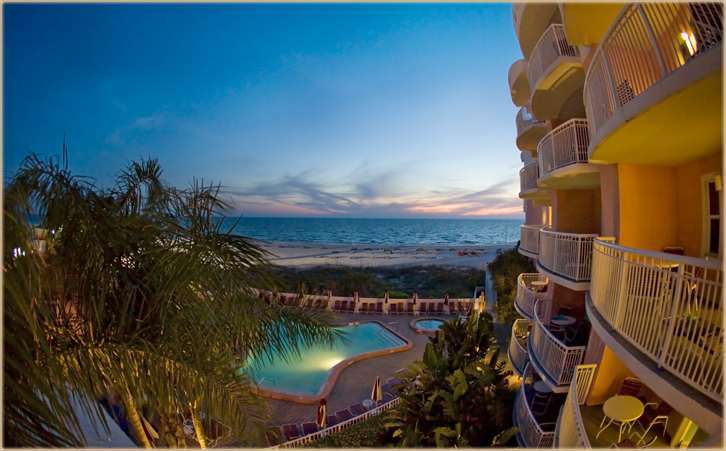 Special details such as spectacular views of the Gulf of Mexico, private balconies and poolside service add the extra comforts to make a perfect vacation more memorable. 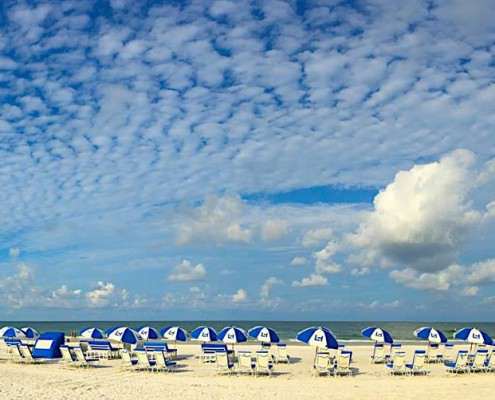 Varying from season to season is a list of exciting sun and surf activities, including jet skis, paddle boards and kayaks. 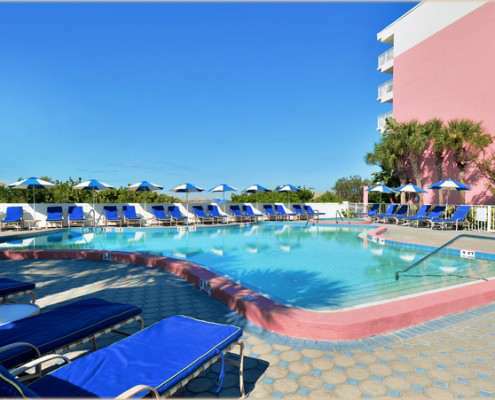 Meanwhile, the heated pool, cabanas, shuffleboard courts, library of board games, dvds and video games provide fun-filled diversions all year long. 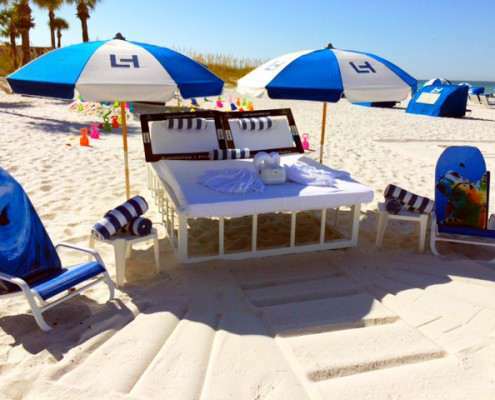 In addition, Beach House guests enjoy full resort privileges at the Loews Don CeSar Hotel, including charging privileges at its Spa Oceana, shops and restaurants including the award-winning, Four-Diamond Maritana Grille.